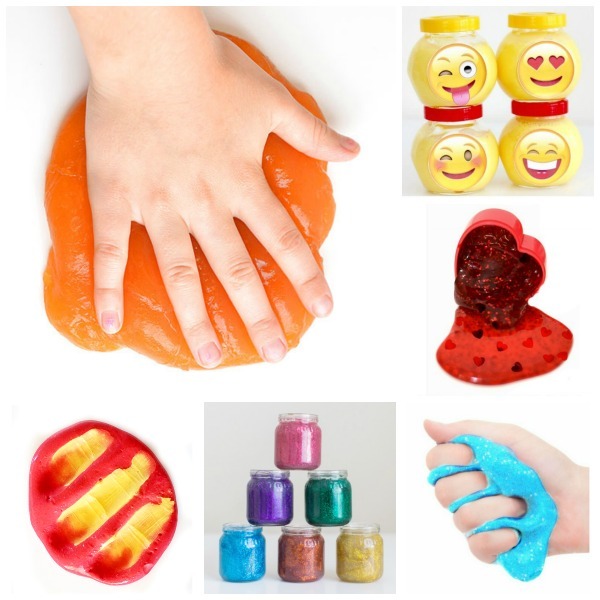 Have you been hesitant to make slime with your kids in worry that they might sneak a taste? 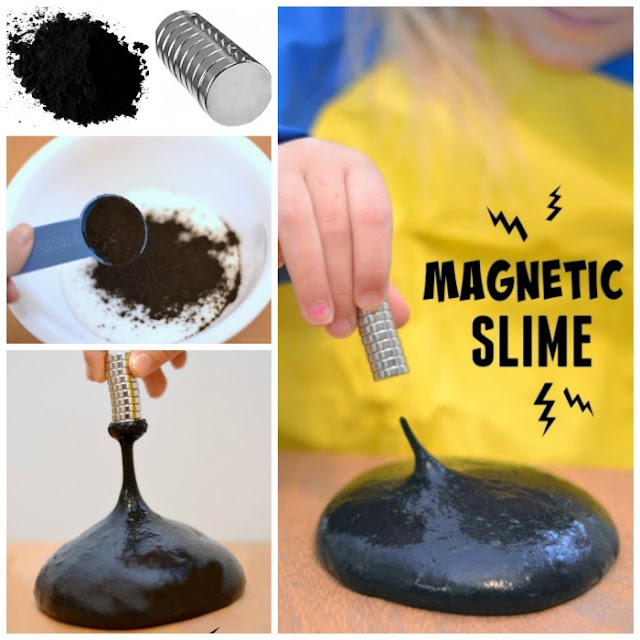 Do the ingredients of traditional slime recipes set you back a bit? 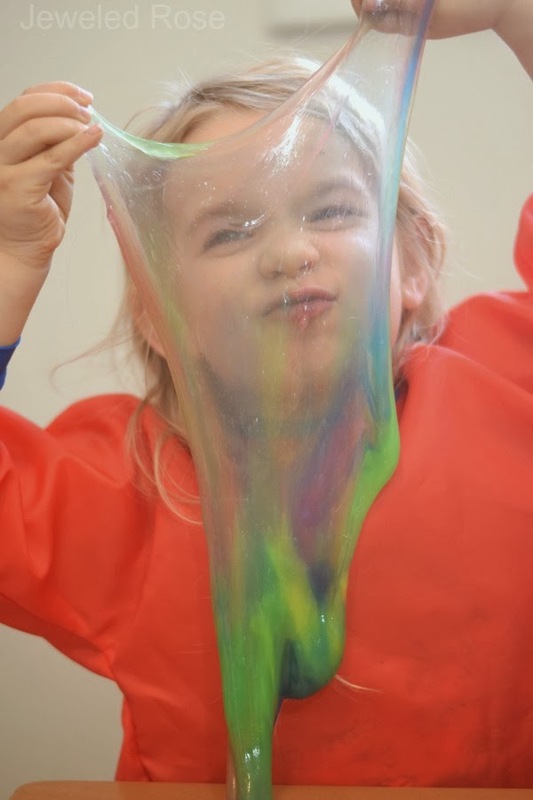 With this new edible slime recipe you can put all those reservations aside and let your kids escape into OoEY GOOEY bliss. Note: Psyllium husk powder is an ingredient found in some varieties of Metamicul. You can get psyllium powder online here. You can also use Metamucil as long as it contains psyllium. In a LARGE microwaveable bowl combine 1 tablespoon of psyllium husk powder with 1 cup of water and mix well. You can also add a few drops of food coloring/flavoring at this time if desired. Then, place the bowl in the microwave and heat on high until you start to see bubbles (roughly 2 minutes) . Continue to microwave the bubbling slime for one minute. Then, stop the microwave & stir. Once stirred microwave again for 2 more minutes. Carefully remove the bowl from the microwave and allow it to cool. At this point the slime will still be liquid, but it will thicken as it cools. Once it is completely cool it will be ready for play! 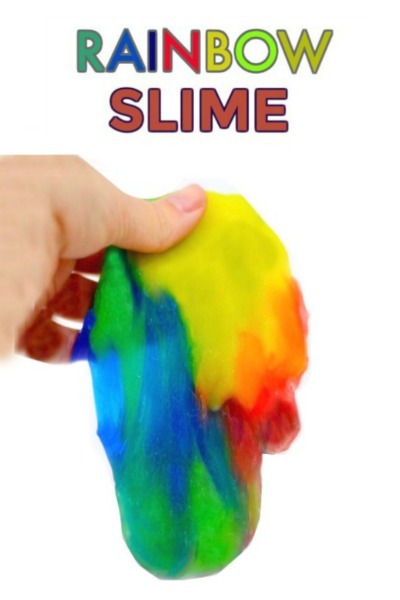 Be sure to check that the center of the slime is cool before giving it to kids. 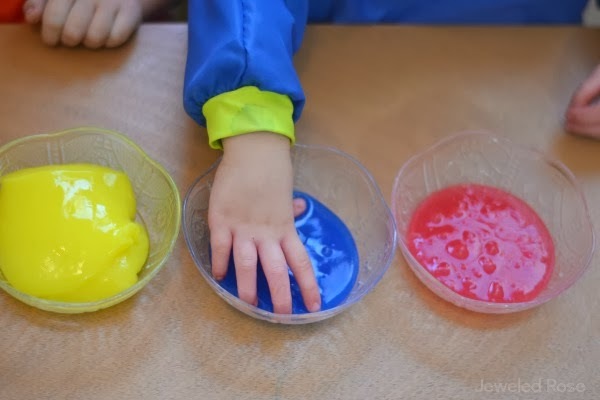 Repeat the above steps for each color of slime that you wish to make. Then, the fun can begin! Make a batch of this slime in every color of the rainbow so that kids can make oozing slime rainbows! Give kids play dough tools and they will find all sorts of ways to play! 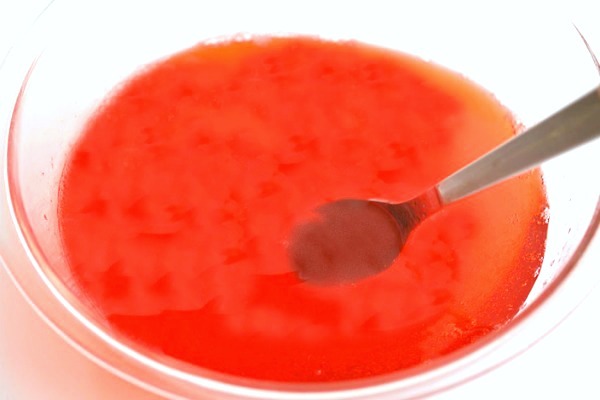 You can easily double and triple the recipe for each slime color, but be sure to use a LARGE bowl and keep your eye on the microwave. We made several batches of slime, and each color turned out slightly different. This may be because Rosie & Jewel were helping mix the ingredients, or there may be a slight, natural variance in results. Some of the colors were super slimy and others were REALLY stretchy. ALL were fun! 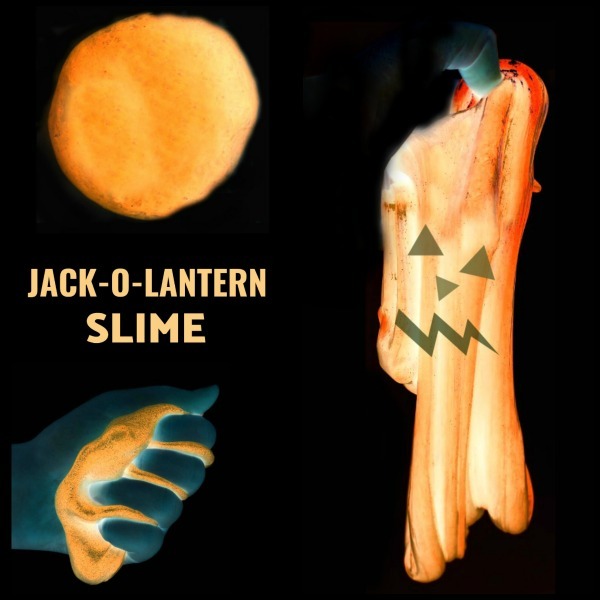 While this slime is edible it is not meant for all-out consumption. A taste or two is totally fine, but you would not want your little one to eat a lot. Psyllium husk powder can be found in most pharmacy aisles or online here. 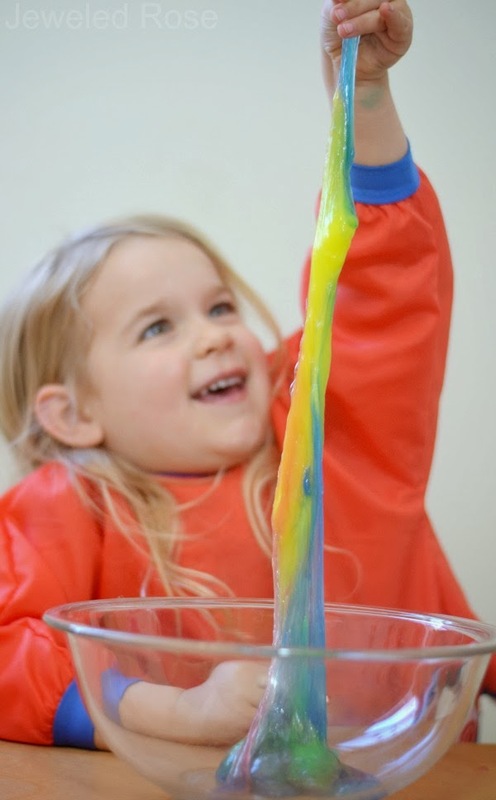 For vibrantly colored slime add a few drops of food coloring or use Kool-aid. 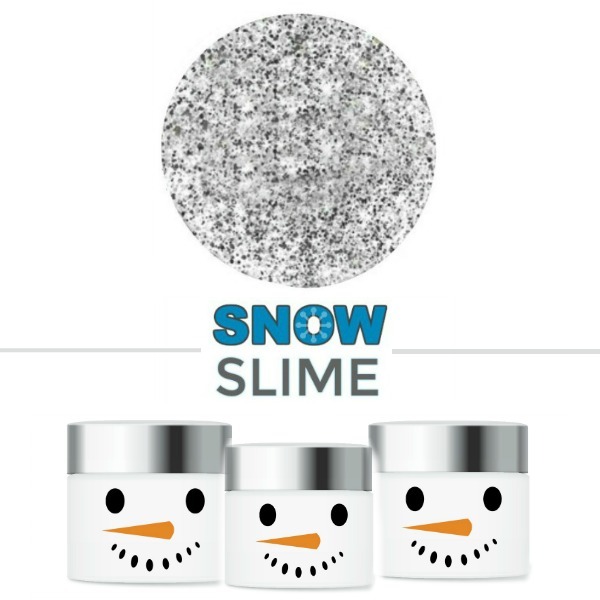 We stored our slime in air-tight containers in the fridge. This is our first time making it, but I imagine it won't be good for very long. Rosie and Jewel played and played- stretching, pulling, mixing colors, and GIGGLING. 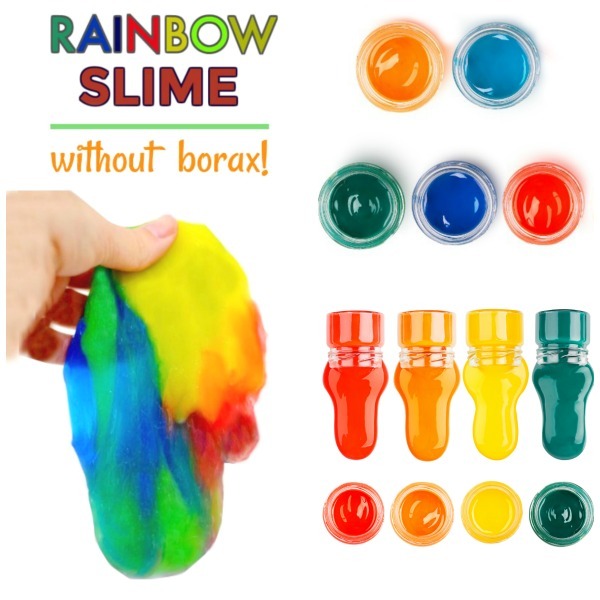 They loved the unique texture of this slime, and I love that is is taste-safe & borax free!